Our Mineral Blue (6087-0000), part of the 60" Solids collection, is just one of several Sunbrella fabrics that always performs well in the toughest conditions. With Sunbrella fabrics, your customers will never again have to worry about constant cleaning, fading or mildew. The toughness of these amazingly popular fabrics has made them the number one choice for marine and awning applications, such as retractable awnings, commercial awnings, window awnings, patio awnings, RV awnings plus much more! 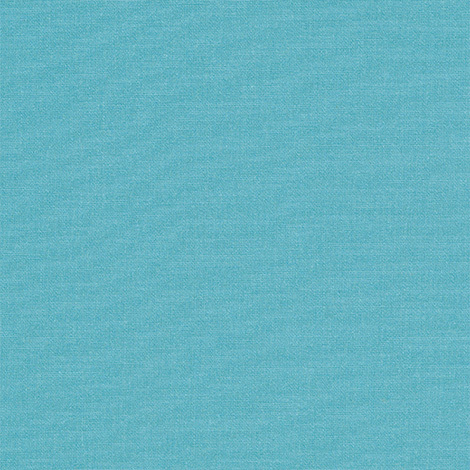 Sunbrella provides a huge assortment of colors and designs for you to choose from, such as this beautiful solid teal, in addition to a corresponding selection of upholstery fabrics. This fabric is made from 100% Sunbrella Acrylic, is heat-sealable with seam seal tape, mildew resistant, water repellent and meets California Technical Bulletin 117-2013 Class 1 specifications. It also includes a 10 year warranty, and has a weight of 9 oz and a width of 60 inches.